Britain’s Olympic sailing hopefuls will kick off their crucial 2019 campaigns in Miami on Tuesday as Tokyo 2020 draws ever closer. World Cup Series Miami will see many of the planet’s best sailors come together for the first battle of the year on Biscayne Bay’s iconic blue waters. 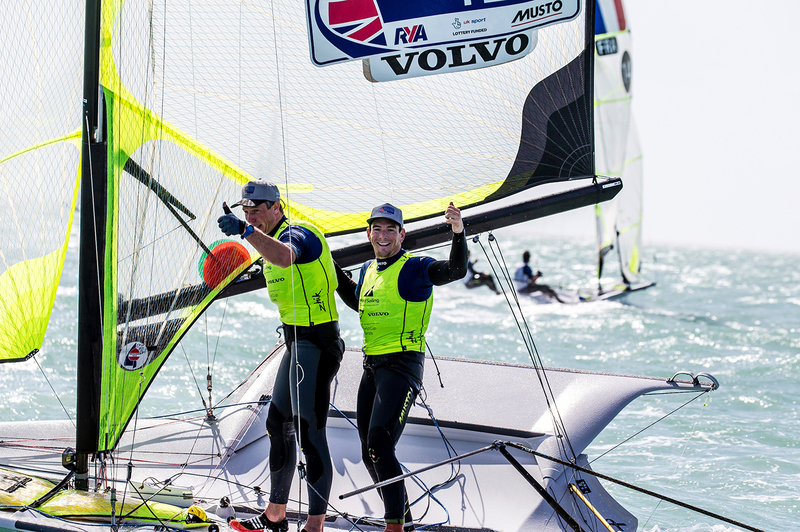 Forty-two sailors from the British Sailing Team will take to the water for a week of highly-charged competition in the second round of the 2019 World Cup Series. With the next Olympics just 18 months away, the event will serve as a timely warm-up ahead of the start of the season proper in April. 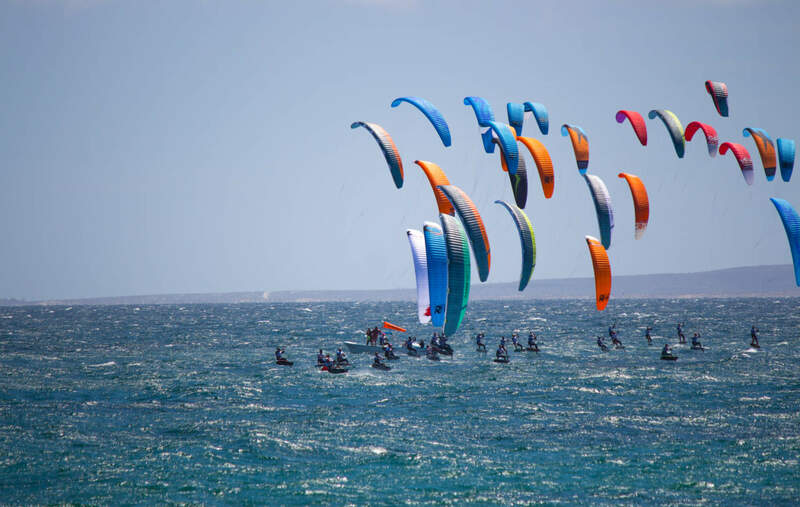 With Britain already qualified in all ten classes for Tokyo 2020, the ultimate season goal will be to win selection for one spot in each fleet at the Olympic Test Event in Enoshima, Japan, from August 15 to 22. In Miami the British contingent will be looking to replicate its 2018 success that saw athletes return home from with four golds and a bronze. Rio 2016 champion Giles Scott, 49er pair Dylan Fletcher and Stuart Bithell, 470 duo Luke Patience and Chris Grube and Laser Radial sailor Alison Young were all victorious last year, while Nick Thompson won bronze in the Laser. 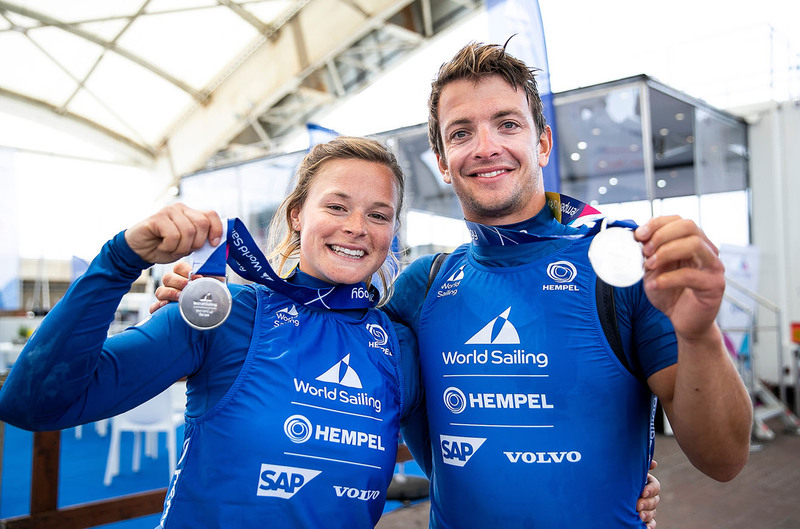 Fletcher and Bithell have a particular good record in Miami having won the 49er class at the regatta in 2017 and 2018. Arguably though it will be fellow 49er duo James Peters and Fynn Sterritt with the targets on their backs, having scooped the top spot at World Cup Series Enoshima on Olympic waters last September. “Fynn and I feel sharp and ready to perform,” said Peters. “Following a strong finish at the World Championships and winning gold at the last Sailing World Cup at the Olympic venue in Japan, we have the opportunity here in Miami to show the fleet we are the front-runners and the guys to beat. 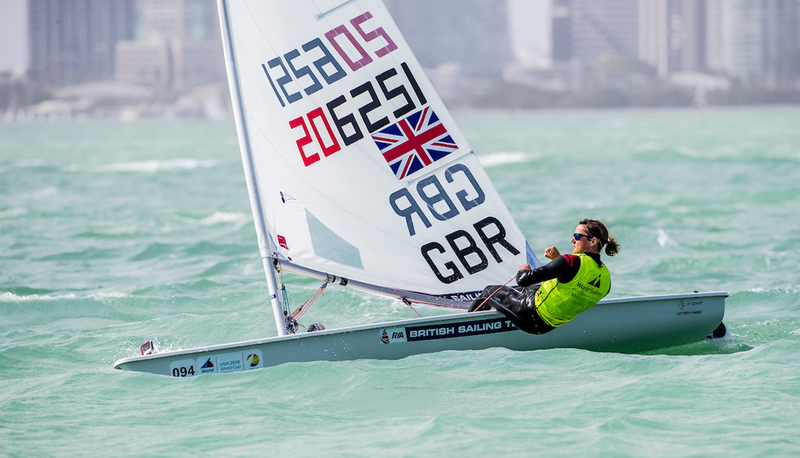 Reigning Laser Radial champion Young is another itching to return to action and defend her Miami title. Despite many sailors treating World Cup Series Miami as a ‘process regatta’, the field contains some of Britain’s biggest names including the pairs of Dobson/Tidey and Weguelin/Ainsworth in the 49er FX, John Gimson and Anna Burnet in the Nacra 17, and Bryony Shaw and Emma Wilson in the RS:X. 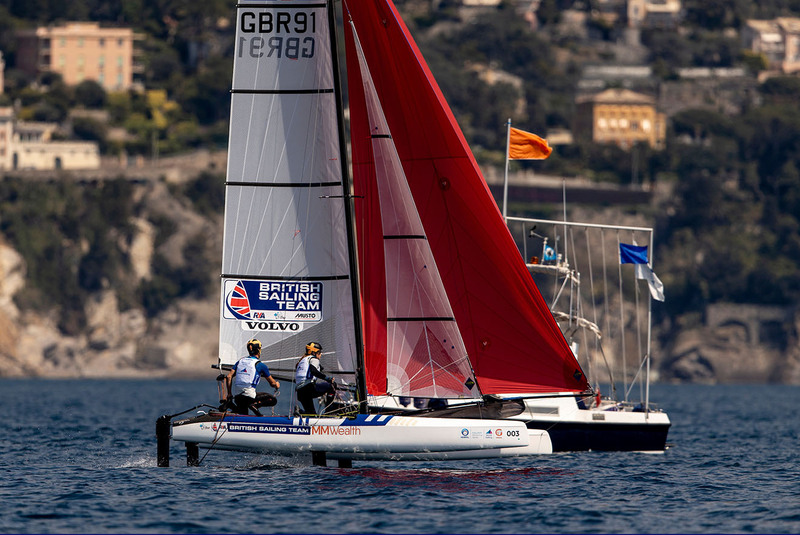 The fleet with the most number of British sailors is the Laser, with six entrants flying the Union flag including World Cup Series Enoshima winner Elliot Hanson and European silver medallist Michael Beckett. The Finn class will be the only one lacking a British competitor. Scott, alongside fellow British Sailing Team Finn sailors Ed Wright and Henry Wetherell, opted instead to spend the winter season in competing in Australia where Scott recently won the Finn class national championships. Racing in Miami runs from Tuesday 29 January until Sunday 3 February. The penultimate day will see medal racing in the 49er, 49er FX, men’s and women’s RS:X and Nacra 17 fleets, while the finale will decide the Laser, Laser Radial, men’s and women’s 470 and Finn. The full results from the regatta will be posted here following each day’s racing.